A visit to New Orleans is not complete without venturing out to the charming Garden District. The streets are line with pretty trees and beautiful historic mansions. The easiest way to get to this area is by taking the St. Charles streetcar, strolling down Magazine St, or a quick uber. I put together a self guided walking tour for my sister and I to explore the Garden District. Feel free to see the Map of the walking tour. We started our tour at Lafayette Cemetery and ended at Commander’s Palace. Thanks to google and wiki I was able to pull information on these historic mansions and put together this tour from my sister. I found this guide really helpful in putting together our route. 1400 Washington Ave., Lafayette Cemetery || Established in 1833, this city of the dead is one of New Orleans’s oldest cemeteries. It has examples of all the classic above-ground, multiple-burial techniques. These tombs typically house numerous corpses from an extended family. 2727 Prytania St., The Garden District Book Shop || A stellar collection of national and regional titles, with many signed editions, makes this bookshop an appropriate kickoff for a Garden District tour. The historic property was built in 1884 as the Crescent City Skating Rink, and subsequently acted as a livery stable, mortuary, grocery store, and gas station. Today “the Rink” also offers a coffee shop, restrooms, and air-conditioning during those hot NOLA days. 1448 Fourth St., Colonel Short’s Villa || This house was built by architect Henry Howard for Kentucky Colonel Robert Short. The story goes that Short’s wife missed the cornfields in her native Iowa, so he bought her the cornstalk fence. But a revised explanation has the wife requesting it because it was the most expensive, showy fence in the building catalog. Second Civil War occupational governor Nathaniel Banks was quartered here. 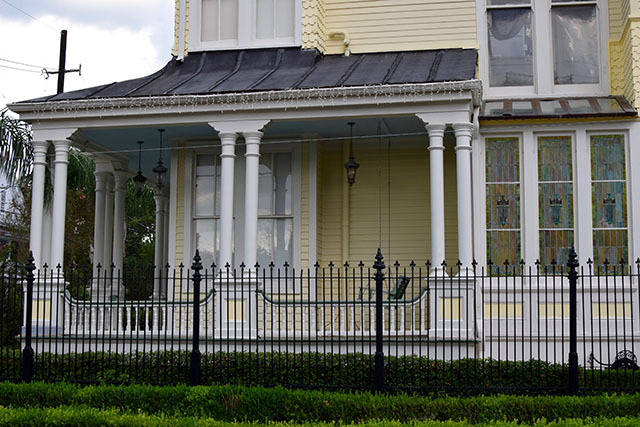 2605 Prytania St., Briggs-Staub House || This is the Garden District’s only example of Gothic Revival architecture, unpopular among Protestant Americans because it reminded them of their Roman Catholic Creole antagonists. Original owner Charles Briggs built the relatively large adjacent servant quarters for his Irish slaves. Irish immigrants were starting to create the nearby Irish Channel neighborhood across Magazine Street from the Garden District. 2523 Prytania St., Our Mother of Perpetual Help || Once an active Catholic chapel, this site was one of several in the area owned by Anne Rice and the setting for her novel Violin. 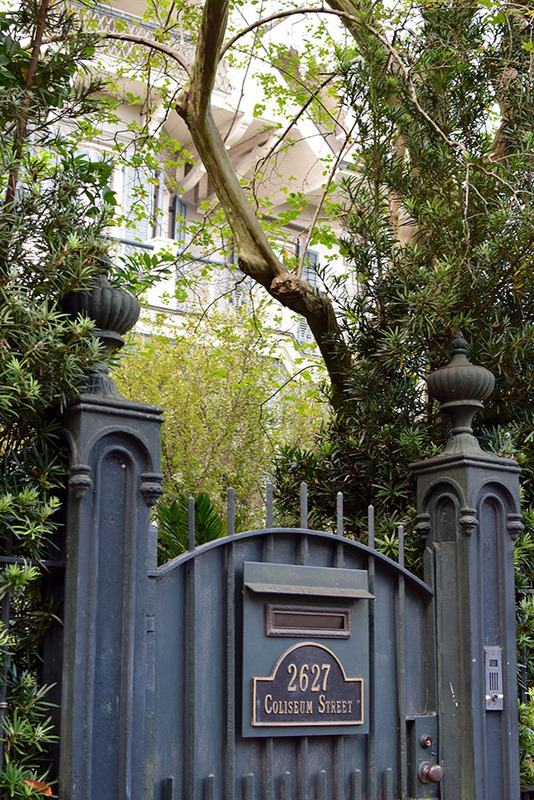 The author’s childhood home is down the street at 2301 St. Charles Ave.
2504 Prytania St., Women’s Opera Guild Home || Some of the Garden District’s most memorable homes incorporate more than one style. 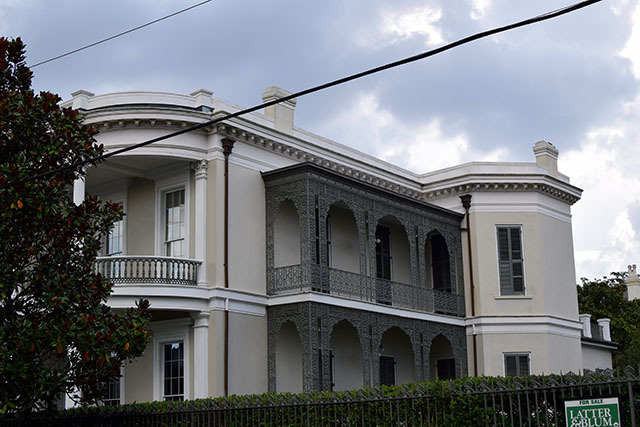 Designed by William Freret in 1858, this one combines Greek revival and Queen Anne styles. 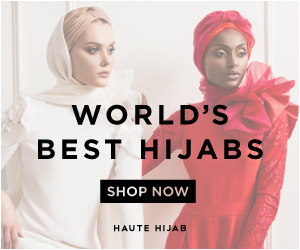 It’s now owned by the Women’s Opera Guild. 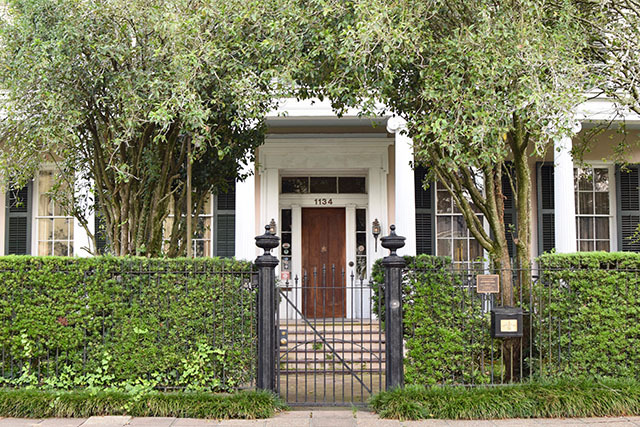 2340 Prytania St., Toby’s Corner || The Garden District’s oldest known home was built in 1838 for Philadelphia wheelwright Thomas Toby in the then-popular Greek revival style. The non-Creole style still followed Creole building techniques, such as raising the house up on brick piers to combat flooding and encourage air circulation. 2343 Prytania St., Bradish Johnson House & Louise S. McGehee School || Paris-trained architect James Freret designed this French Second Empire–style mansion for sugar factor Bradish Johnson in 1872 at a cost of $100,000 ($1.6-plus million today). Contrast the house’s awesome detail with the stark classical simplicity of Toby’s Corner across the street,it illustrates the effect that one generation of outrageous fortune had on Garden District architecture. Since 1929 it has been the private Louise S. McGehee School for girls. 1410 Jackson Ave., Buckner Mansion || This 20,000-square-foot, 1853 mansion is haunted by Miss Josephine, a dedicated slave who stayed on even after the Civil War ended. In fact, she was so devoted that she remains long after her death, still taking care of the house. Her broom is heard sweeping and her lemon scent can be detected all over the mansion. Her apparition has been seen on the stairs as well as other places, and her presence has been reported to cause lights to turn on and off, doors to open and close by themselves, and the chandeliers to swing for over an hour. This house has another claim to fame: It was used as a setting in Season 3 of American Horror Story. 2329–2305 Coliseum St., The Seven Sisters || This row of houses gets its nickname as Seven Sisters or Brides Row (though there are eight houses). These houses get their name thanks to a local legend about a generous father who built the homes for his daughters, giving each one as a wedding gift. It’s a nice story, even if it’s not true. The relatively small shotguns are popular throughout much of Orleans, but rare along the imposing Garden District streets. 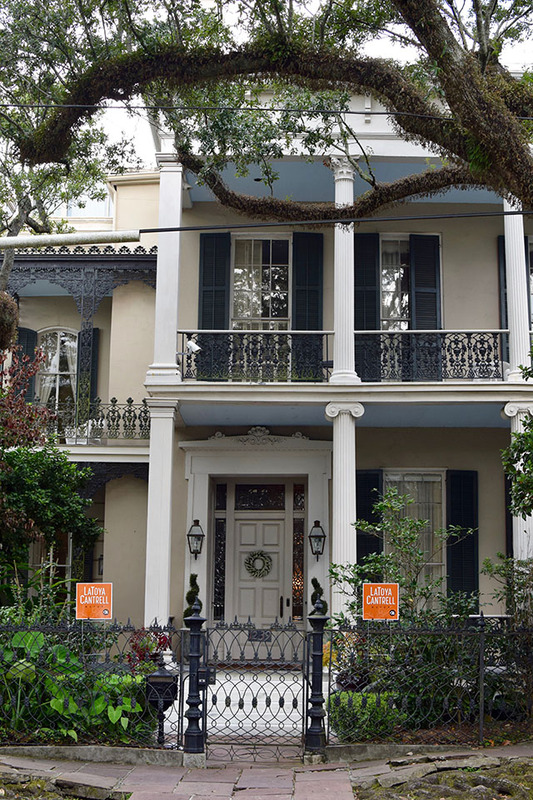 1407 First St., Pritchard-Pigott House || This grand, Greek revival double galleried townhouse shows how, as fortunes grew, so did Garden District home sizes. 1331 First St., Morris-Israel House || As time passed, the trend toward the formal Greek revival style took a playful turn. By the 1860s, Italianate was popular, as seen in this (reputedly haunted) double galleried townhouse. Architect Samuel Jamison designed this house and the Carroll-Crawford House on the next corner (1315 First St.); note the identical ornate cast-iron galleries. 1239 First St., Brevard-Mahat-Rice House || This 1857 Greek Revival townhouse was later augmented with an Italianate bay, in a fine example of “transitional” architecture. The fence’s rosettes begat the house’s name, “Rosegate,” and its woven diamond pattern is said to be the precursor to the chain-link fence. 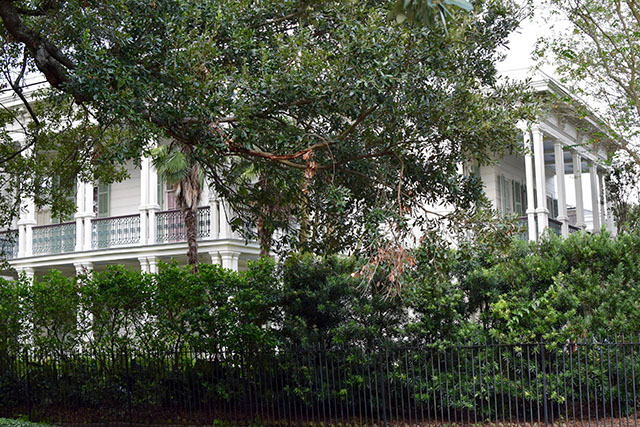 This was novelist Anne Rice’s home and a setting in her Witching Hour novels. 1134 First St., Payne-Strachan House || As the stone marker out front notes, Jefferson Davis, president of the Confederate States of America, died in this classic Greek Revival antebellum home, that of his friend Judge Charles Fenner. The sky-blue ceiling of the gallery is believed to keep winged insects from nesting there and to ward off evil spirits. Many local homes adhere to this tradition. 1137 Second St. || This house exemplifies the Victorian architecture popularized in uptown New Orleans toward the end of the 19th century. 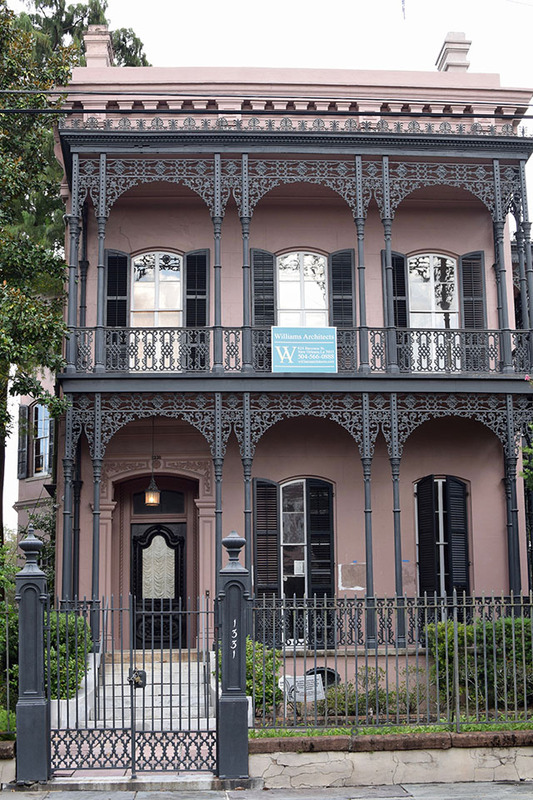 Many who built such homes were from the Northeast and left New Orleans in the summer; otherwise, it would be odd to see this claustrophobic, “cool climate”–style house. Note the exquisite stained glass and rounded railing on the gallery. 2425 Coliseum St., Joseph Merrick Jones House || When previous owner Trent Reznor of the band Nine Inch Nails moved in, new anti-noise ordinances were introduced at city council. His next-door neighbor was Councilwoman Peggy Wilson. 1331 Third St., Musson-Bell House || This is the 1853 home of Michel Musson, one of the few French Creoles then living in the Garden District and the uncle of artist Edgar Degas, who lived with Musson on Esplanade Avenue during a visit to New Orleans. On the Coliseum Street side of the house is the foundation of a cistern. These once-common water tanks were mostly destroyed at the turn of the 20th century when mosquitoes, which breed in standing water, were found to be carriers of yellow fever. Yellow-fever epidemics infamously killed 41,000 New Orleaneans between 1817 and 1905. 1415 Third St., Robinson House || This striking home was built between 1859 and 1865 by architect Henry Howard for tobacco grower and merchant Walter Robinson. Walk past the house to appreciate its scale—the outbuildings, visible from the front, are actually connected to the side of the main house. The entire roof is a large vat that once collected water. Add gravity and water pressure: thus begat the Garden District’s earliest indoor plumbing. 2627 Coliseum St., Koch-Mays House || This picturesque chalet-style dollhouse was built in 1876 by noted architect William Freret for James Eustis, a U.S. senator and ambassador to France. 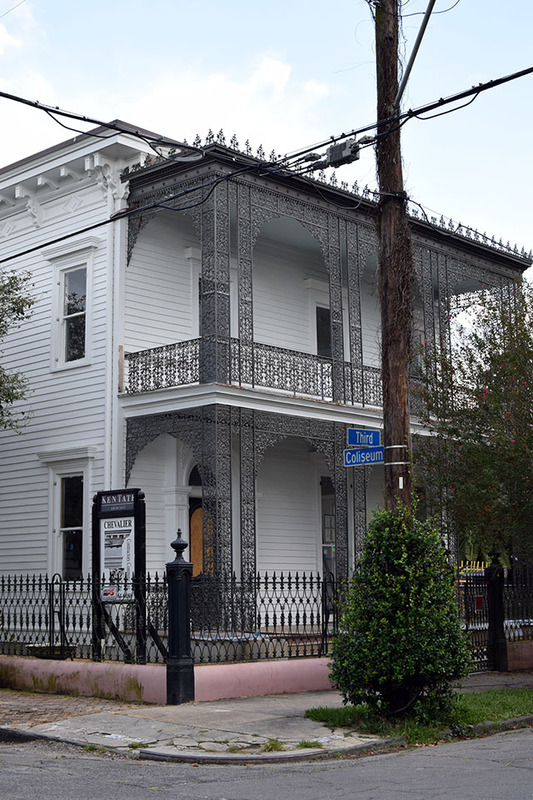 It and four other spec homes he built on the block were referred to as Freret’s Folly. No detail was left unfilled, from the ironwork to the gables and finials. 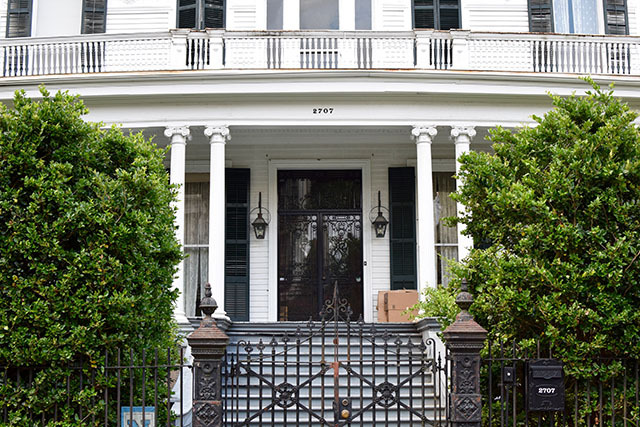 2707 Coliseum St., Benjamin Button House || This 8,000 square-footer is best known as the title character’s home in the film, The Curious Case of Benjamin Button. Ergo Brad Pitt slept here, fictionally. The house was owned by the same family from 1870 until its 2009 sale. Thus when the “Button” location scouts came calling they dealt with the family’s 90-year-old matriarch, who had raised seven kids under this roof. Or roofs, perhaps, since it’s actually two houses combined: the original 1832 cottage sits atop a columned, 1908 Colonial number. 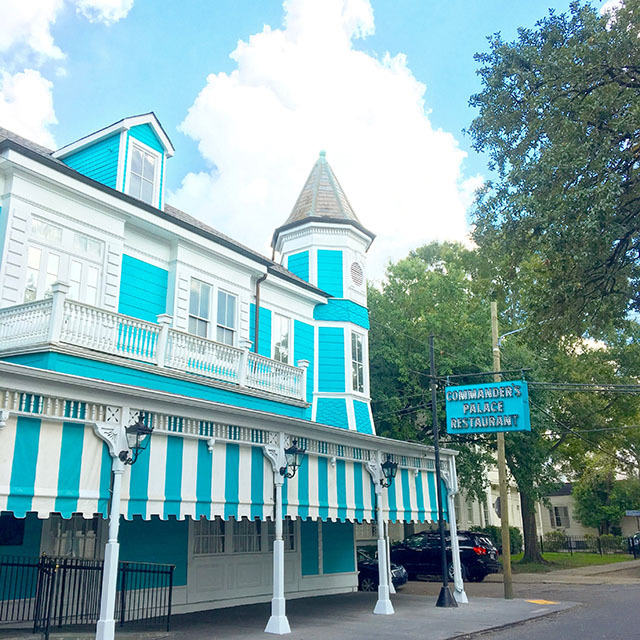 1403 Washington Ave., Commander’s Palace || Established in 1883 by Emile Commander, this turreted Victorian structure is now the pride of the Brennan family, the most respected and successful restaurateurs in New Orleans. Commander’s Palace has long reigned as one of the city’s top restaurants. To see my full New Orleans itinerary see this blog post and for a full food list see this post!! I really enjoyed exploring New Orleans for a few days, although it was a bit hot, I will most definitely be returning during cooler temps to explore some more!